Our program will review the new standardized information, classification and communication requirements for hazardous products used, stored, handled or disposed of in the workplace. All necessary training equipment is provided by Mentor Safety. Program Objectives: The program is designed to protect the health and safety of workers on the job site, developed in accordance with the requirements of the WHMIS Regulations. Who Would Benefit: All employers and workers across Canada, specifically Ontario. 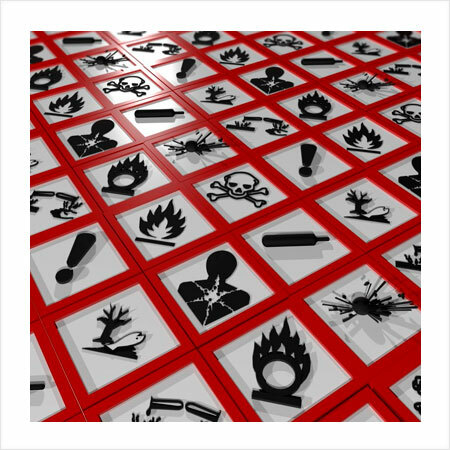 Regulations and Guidelines: All of Canada including Ontario has adopted new requirements for WHMIS. As of December 31st 2018, all employers and workers will have to be trained in the GHS for WHMIS. Mentor Safety uses qualified trainers with industry experience and the safe practical use of equipment. We can come to your location or you can come to our new industrial safety training centre. *For group bookings please contact us. Mentor Safety uses qualified trainers with industry experience and the safe practical use of necessary equipment. We can come to your location or you can come to our new Industrial Safety Training Centre. Contact us today for your price.